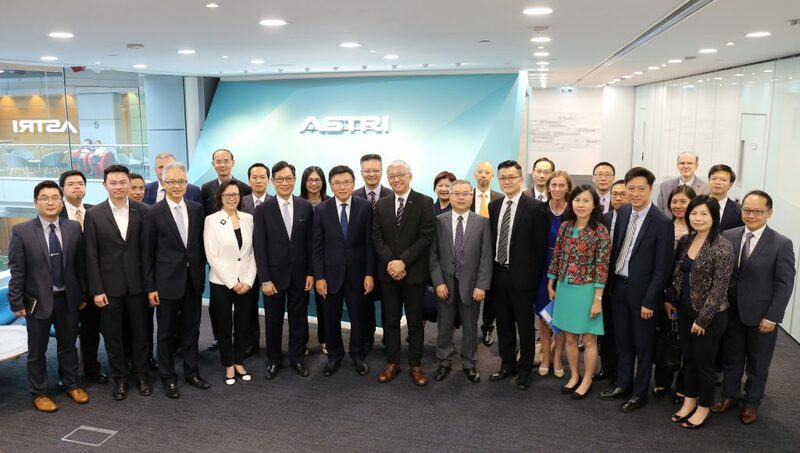 [Hong Kong, 25 October 2016] The Hong Kong Applied Science and Technology Research Institute Company Limited (ASTRI) today had the great honour to host a presentation tour for a group of government officials and top executives from Hong Kong’s major financial regulators, led by Prof. K C Chan, Secretary for Financial Services and the Treasury. Amongst the senior leaders were Mr. Howard Lee, Senior Executive Director of Hong Kong Monetary Authority (HKMA), Mrs. Diana Chan, Managing Director of Mandatory Provident Fund Schemes Authority (MPFA), Mr. Ros Lam, Acting Commissioner of Insurance, and the Executive Committee of Securities and Futures Commission (SFC). Financial Technologies (Fintech) is burgeoning in global financial landscape in recent years. It changes the nature of commerce and hones in on the customers’ need for trust and an enhanced personal experience. As a global financial hub with well-structured financial regulations, world-class financial institutions, global investors, top-notch R&D talents as well as booming Fintech start-ups, Hong Kong is well-poised to be a premier Fintech hub in the region. In his 2016-17 Budget, the Hon. John C Tsang, the Financial Secretary, announced a range of measures to further Hong Kong’s development as a Fintech hub, including establishing dedicated platforms at the HKMA, SFC and Office of the Commissioner of Insurance to enhance communications between regulators and the Fintech community. 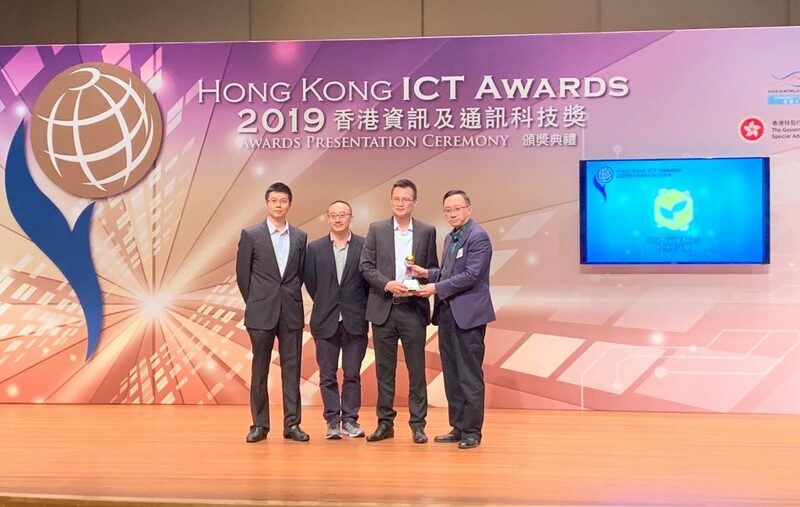 A pool of about HK$5 billion has also been set aside for ventures and research projects in various technology areas including Fintech. 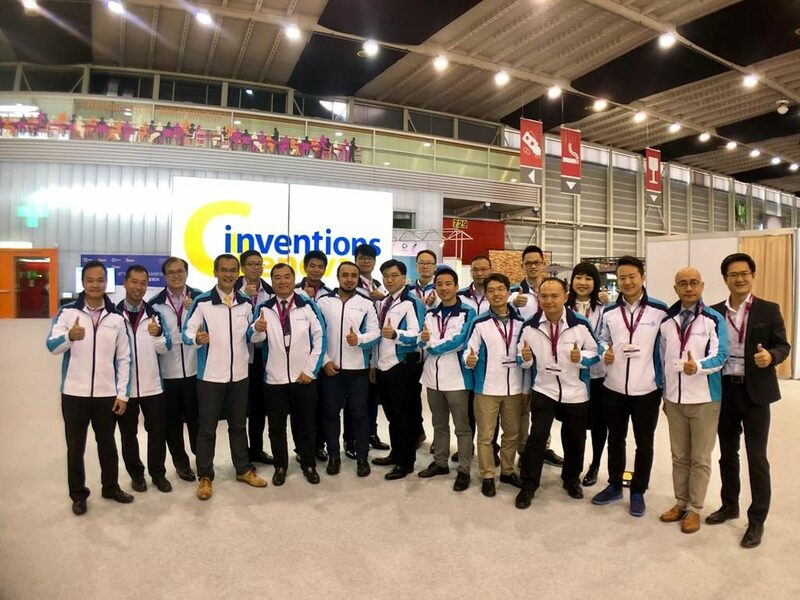 Fintech is one of the key R&D strategies at ASTRI. ASTRI invests significant R&D efforts in developing new and advanced security technologies, applications and systems such as cyber-security information sharing platform and solutions, encryption technologies, behavioural authentication, blockchain technology and big data etc. to support financial institutions in embracing the Fintech age. 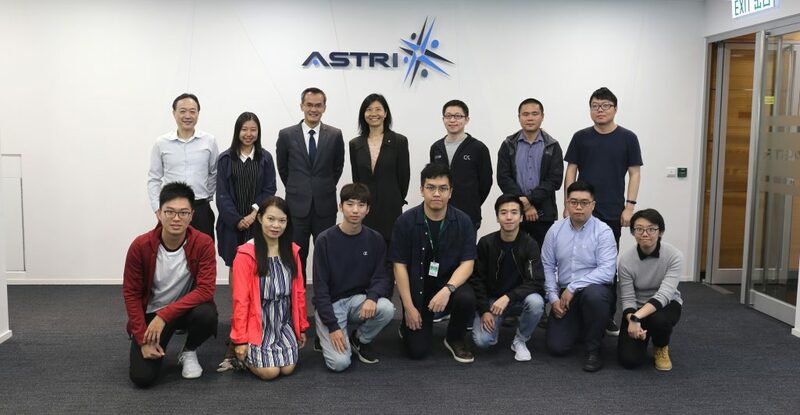 In this presentation tour, ASTRI offered an overview of its mission and its major initiatives in addressing the Fintech needs, followed by several detailed technology demonstrations including Security Intelligence Sharing Platform, Blockchain applications on securities, big data analytics for financial institutions and banks, Multi-model Authentication Technologies and Artificial Intelligence based Hand-written Chinese Documents Processing System. 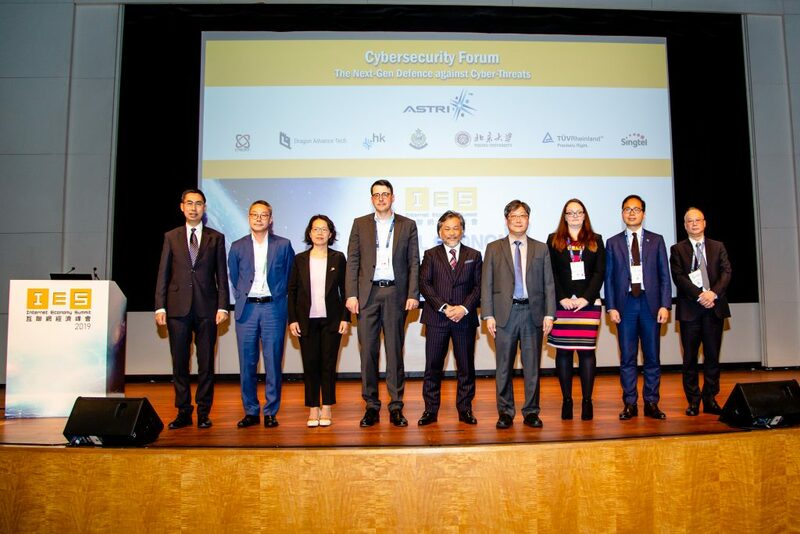 The delegates also visited ASTRI Security Laboratory and Cyber Range Laboratory, the latter of which was opened in July this year to provide professional cyber security training for the Hong Kong Police Force. The visit was concluded with a fruitful discussion on various aspects that help promote Hong Kong to become a global Fintech hub by leveraging on strengthened collaboration among regulators, the industry and R&D institutes. Led by Prof. K C Chan, Secretary for Financial Services and the Treasury (6th from left), delegates from financial regulatory bodies to visit ASTRI. Prof. K C Chan, Secretary for Financial Services and the Treasury (2nd from left) and Mr. Ros Lam, Acting Commissioner of Insurance (1st from left) look at the technology demonstration of Multi-model Authentication Technologies.